*The remains of St Albert the Great rest within a tomb in the crypt of this church. Also an arm of St Andrew rests within a reliquary located in the back of the choir in the main body of this church. It was placed here in 1997. 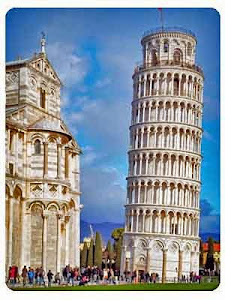 *The city of Cologne is also noted for its connection to a number of other prominent relics and traditions. The remains of the Three Kings are said to rest within a magnificent golden reliquary located in the apse of the Cologne Cathedral. 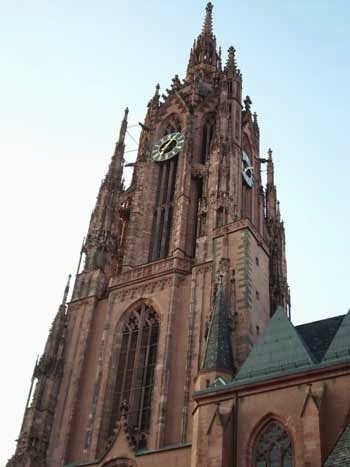 Blessed John Duns Scotus is buried within a tomb in the church called the Minoritenkirche. Also it was in this city that St Thomas Aquinas studied theology under St Albert the Great and where St Bruno, the founder of the Carthusians, was born. Finally, it was here in 1933 that Edith Stein entered a Carmelite Convent and took the name Teresa Benedicta of the Cross. *A relic of St Anne’s hand is preserved within this church. Each year this relic is brought out on July 26th for public veneration. 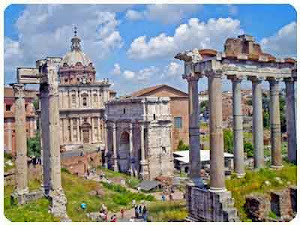 *Relics of St Apollinaris were brought to this city in the 12th century. In 1383 all of these relics, except the skull, were stolen by Duke Wilhelm I and brought to Düsseldorf, Germany. At a later date the skull was also taken and over the next few centuries transferred between several cities before its return to Remagen in 1857. It now rests within a magnificent reliquary bust placed within a large sarcophagus in the crypt of this church. Twice a year this bust is removed for the blessing of pilgrims. *The relics of St Apollinaris that were stolen by Duke Wilhelm I, as mentioned above, rest within the main sanctuary of this church. *The skull of St Bartholomew is venerated within this church. It rests within a Gothic reliquary located on the eastern wall of the right transept. Small wooden statues of Joachim, Cleopas, and Zebedee adorn the sides of this reliquary. 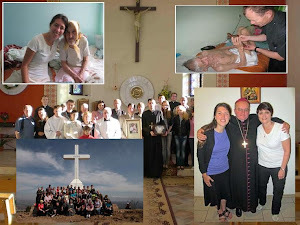 *For the last 750 years this church has preserved a precious relic of the Holy Blood of Jesus Christ. Veneration of this relic occurs every Friday in this basilica and culminates with a grand procession on the Solemnity of the Ascension. *Part of the skull of St Boniface rests on an altar located within the museum of this church. A mitre is positioned upon this relic. 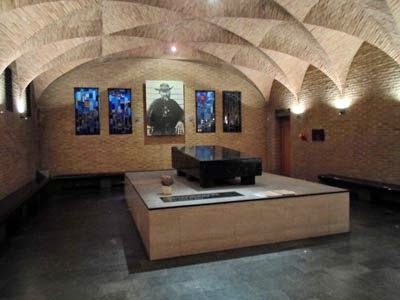 *The tomb of St Boniface rests in the crypt chapel directly below the main sanctuary. The relief on the side of his tomb shows St Boniface rising from his grave as he pushes the cover off of his coffin. The majority of his relics are presumed to be located within this tomb. However, some of his relics have been distributed as gifts over the centuries. 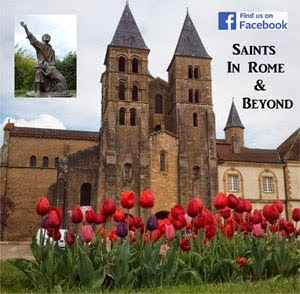 *Other cities that hold St Boniface in great honor include the two Dutch cities of Dokkum and Groningen and the two German cities of Fritzlar and Mainz. 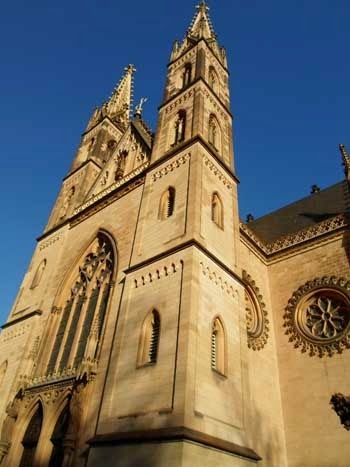 *This church was once part of the historic Kornelimünster Abbey that was founded in the 9th century by the Carolingian Emperor, Louis the Pious. However, in 1802 the abbey was dissolved and this church was made into a parish. The abbey has since then been reestablished and now exists in a new building just a short walk from this church. 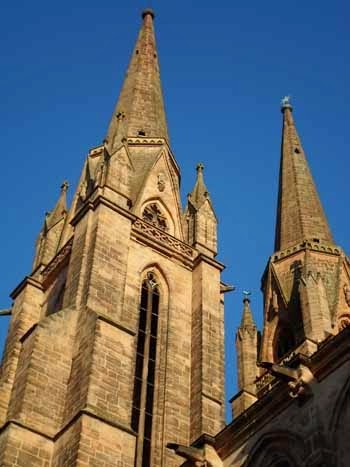 *A number of remarkable relics are preserved within this church. 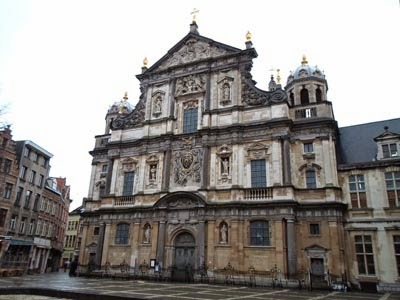 In 875, through the efforts of Emperor Charles the Bald, this church received the relic of St Cornelius’ head from L’abbaye Saint-Corneille in Compiègne, France. This relic is now enshrined within a magnificent bust reliquary positioned in the center of the octagonal chapel located in the apse of this church. Also preserved at this church are the cloth used by Christ to wash the disciples’ feet, a cloth used to wipe the brow of Christ, and finally a cloth used in the burial of Christ. These relics are often not available for public viewing. *The skulls of Saints Cosmas and Damian purportedly rest within an ornate reliquary chest placed within a chapel on the right side of the nave of this church. *St Damien Joseph de Veuster, who faithfully and heroically served the leper community in Moloka’i, Hawaii for over fifteen years before finally succumbing himself to the disease, is buried within the crypt of this church. He is a native of Belgium. *The skull of St Fidelis, a Capuchin friar of the Counter-Reformation, rests within this monastery. He was martyred in the nearby town of Grüsch, Switzerland. *Relics of St Fidelis rest within a reliquary in the crypt of this church. *A small relic of St Francis Xavier is preserved in this church in a chapel to the left of the main sanctuary. 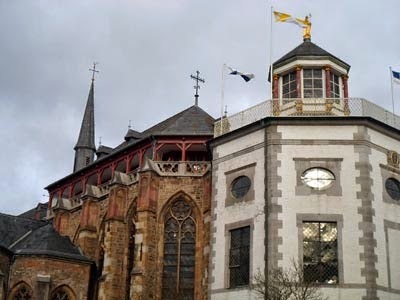 *Some of St Hedwig’s relics rest in the Treasury of this church within a small silver-gilded statue of her likeness. She is depicted holding both the Blessed Virgin Mary and a model of the church. This statue was completed in 1513 by Andreas Heidecker. 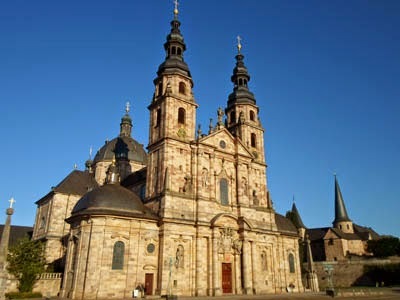 *St Henry was the Holy Roman Emperor from 1014 – 1024. Both he and his wife, St Cunegonde, are canonized saints. They are buried next to each other at the base of the east choir within this church. *A relic of the skull of St John Baptist rests within this museum. 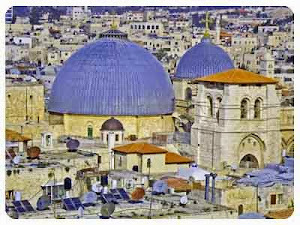 The authenticity is uncertain since this same relic is said to be located at a number of other places throughout the world including the Cathedral of Amiens in France, San Silvestro in Capite in Rome, Italy, and the Umayyad Mosque in Damascus, Syria. 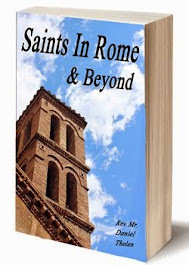 *Relics of Saints Marcellinus and Peter were transferred from Rome to this beautiful church in the 9th century. 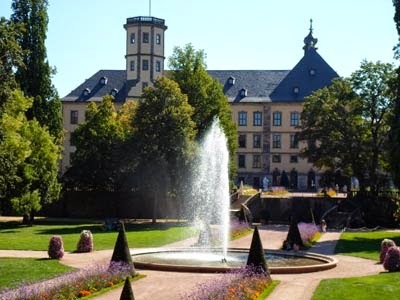 Shortly thereafter the city took on its new name of Seligenstadt which translated into English means ‘Blessed City’. These relics are now located within a golden chest under the main altar of this church. 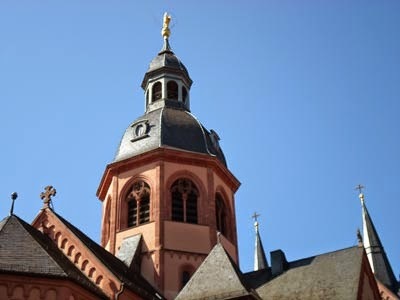 *The tomb of St Matthias lies within the nave of this church and is surrounded by candles. 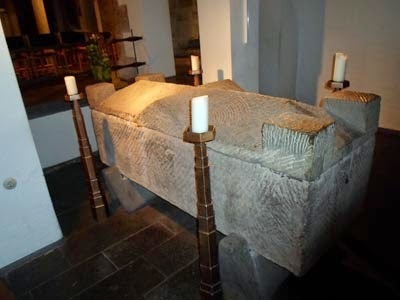 A sarcophagus within the crypt is said to contain some of his relics.